Not only do we offer complete coverage and full commercial vehicle services at Nationwide Transport Breakdown Services, we also offer expert call management services. 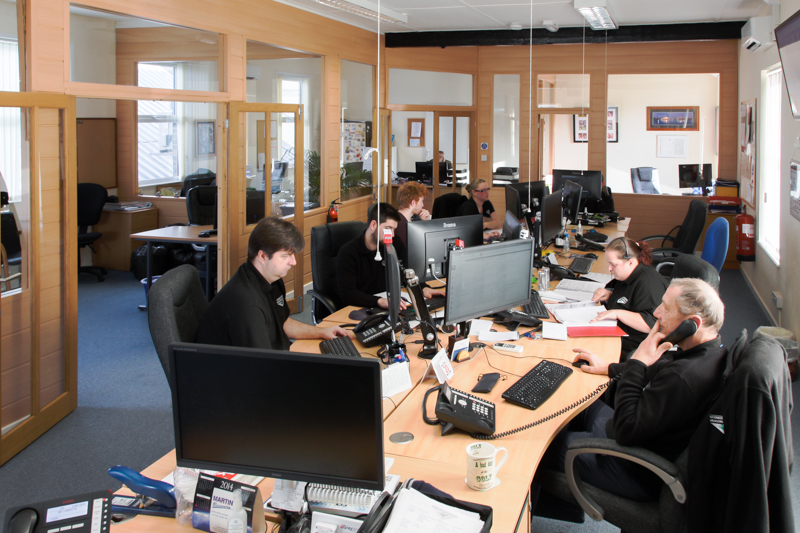 With over 30 years of experience in the industry, we know how important and vital it is to have your calls managed and jobs directed professionally. We’re based in the UK and are proud to offer quality services throughout Europe too. Contact us today to find out more about our call management services.